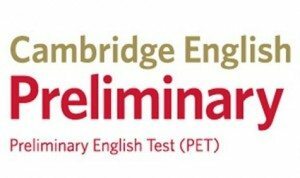 Cambridge English: Business Preliminary is an intermediate level qualification for people who need to show employers that they have a knowledge of Business English sufficient for practical everyday use in a business environment. 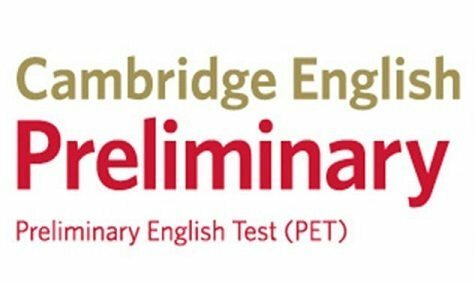 It tests your ability to use English to carry out basic office skills such as reading short messages, interpreting charts, writing short emails, following short telephone conversations and discussions about business-related matters. Business Preliminary CEFR – Level B1: you can join after 380 hours of English language training. Cambridge BEC Preliminary 4 with answers & audio-cd ISBN: 9780521739252. Havikshorst 30, 1083 TT Amsterdam (near Rai-station and World Trade Centre). 3 students: € 295,00(incl. 21% VAT) per person. 2 students: € 440,00(incl. 21% VAT) per person.